From Code of Princess EX. 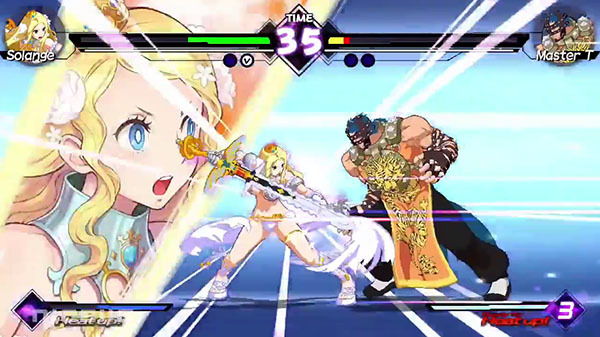 Nicalis has released a new trailer for crossover fighting game Blade Strangers introducing playable character Solange from Code of Princess EX. Blade Strangers is due out for PlayStation 4, Switch, and PC this summer.